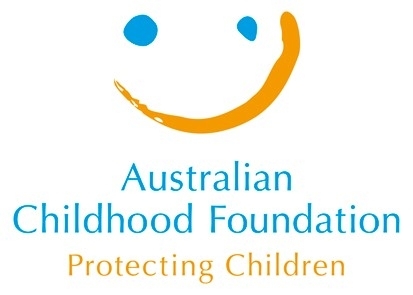 Chabad Youth is proud to be accredited by the Australian Childhood Foundation in having best practice in child protection. 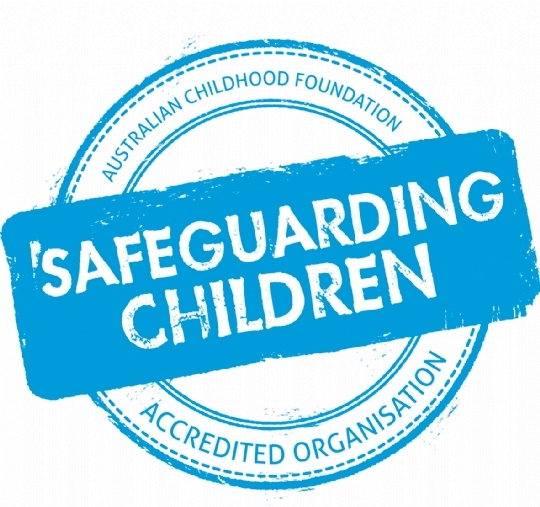 We believe that all children have the right to experience quality child care. Traditional Jewish values and ethics as promulgated by the Torah are central to the philosophy of our institutions. These values include belief in G‑d, love of fellow man, respect for parents, pride in Judaism, study of Torah and observance and appreciation of Mitzvot. Each child is encouraged to recognise their own self-worth and that through the particular gifts and abilities that G‑d has bestowed upon them, they are able to better the world. Essential to the centre’s philosophy is the need to maintain a warm, positive and co-operative environment in which students can grow and learn. Such a nurturing environment is deemed vital for the development of self-esteem, and confidence. Our Aftercare & Vacation Care aim is to support the wellbeing and development of the “whole child”, and as such provide a balance of social, religious and secular themes as well as life skills, to promote the child’s complete personal development. The overall philosophy is developed in collaboration with children, educators, families, community and management. This process respects and values the views of all and enhances clarity and understanding between all users of the service. Our philosophy draws on values held by educators, families and management and reflects the needs and values of the community. We value the child within the context of the family and we believe that the family is the primary educator of each child. Each child’s family knows their child best, and staff will work in partnership with families to ensure the best outcomes for children. We believe that children’s learning in our setting complements their learning at home and at school however the importance of relationships and strengthening each child’s strengths, skills, talents and interest is priority. We recognise and value that children’s learning and development evolves through their relationships where they shape their own identities to become active citizens. 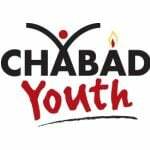 At Chabad Youth we strive to promote children to experience, meaningful and joyful learning to enrich their childhood. We value and encourage each child to be involved in decision making that influence their learning, wellbeing, development and decisions that affect their world. We as educators and the service will be guided at all times by the Early Childhood Code of Ethics (2006), National Quality Framework and all Early Education and Care legislation.